81% selections in JEE Adv-2017. 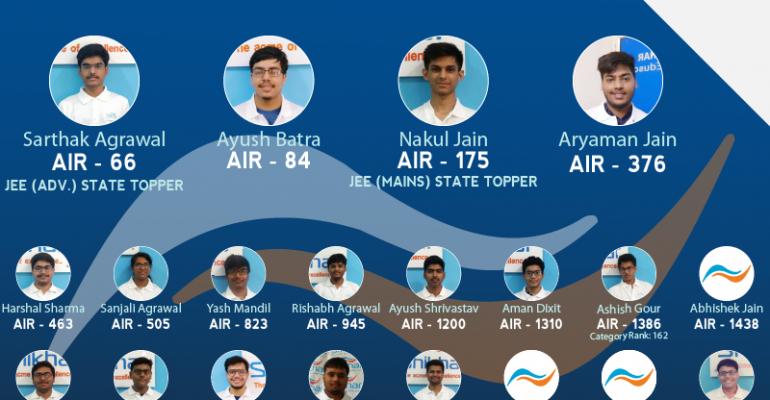 Over 100 selections in JEE Advanced 2018. 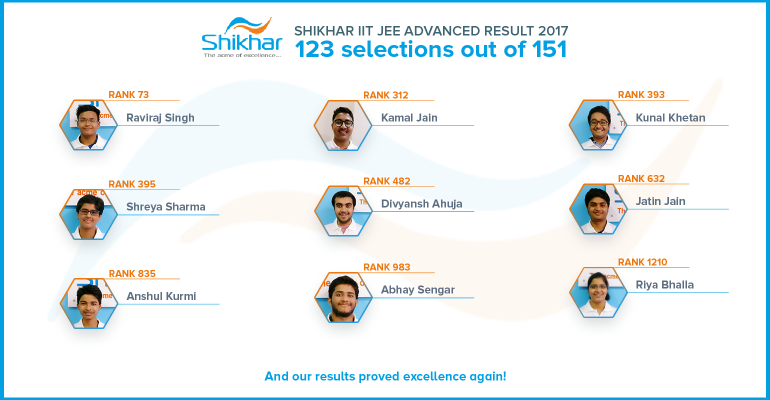 Shikhar is a premier IIT-JEE coaching institute in Gwalior which trains students preparing for JEE (Mains), JEE (Advanced) and other engineering entrance exams. What was started in 2010 with the purpose of providing the students of Gwalior a world class studying experience and prepare them for competitive exams, Shikhar has turned into one of the most successful coaching institutes since then. Shikhar is about consistency in results, commitment , dedication and culture. We are producing unparalleled results in the country with more than 50% selection ratio in IIT JEE throughout the journey. We believe in maintaining quality and giving our best to the student.